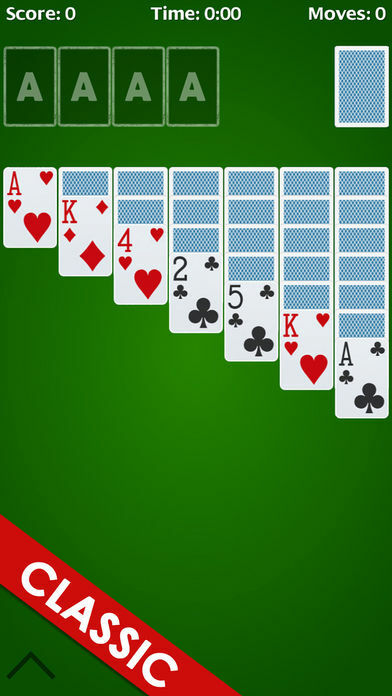 Play the #1 SOLITAIRE FREE’ (or Klondike / Patience) card game for your iPhone & iPad! 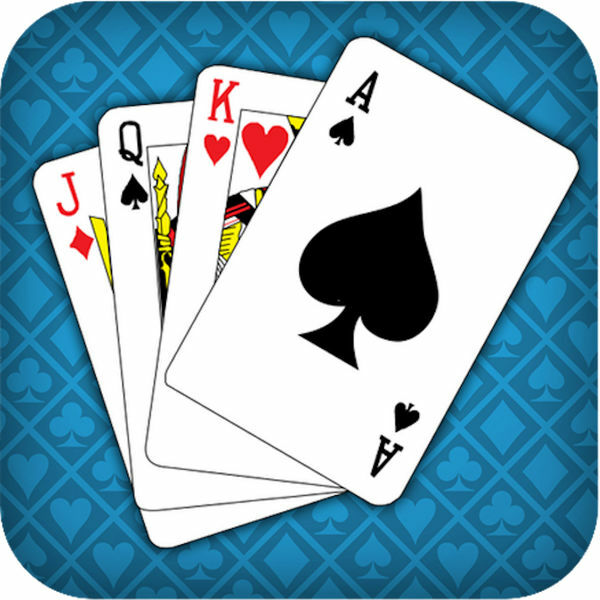 Classic Solitaire, also known as Klondike Solitaire, is the most popular card game in the world. 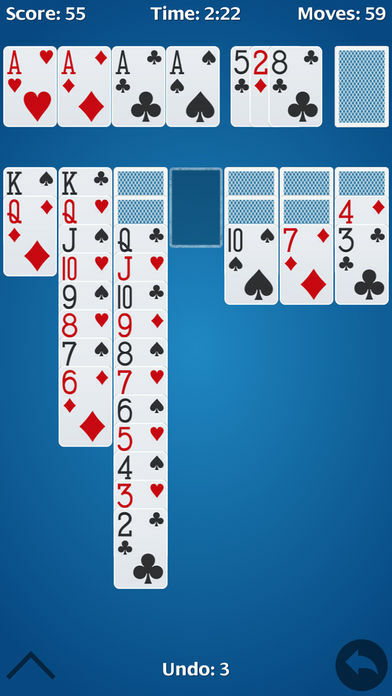 Try the BEST FREE SOLITAIRE card app, which is beautiful and fun like old classic Windows Solitaire. 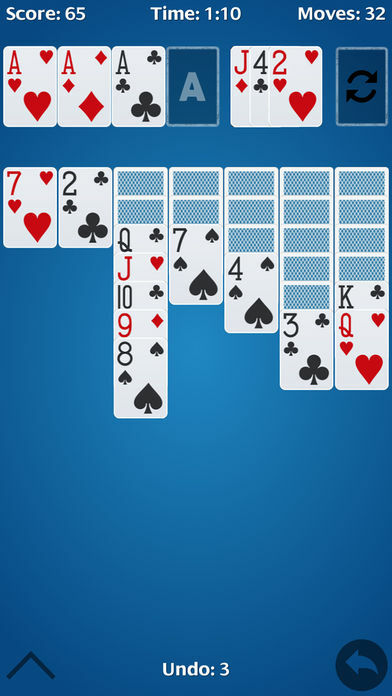 Simple and addicting, Solitaire Classic.